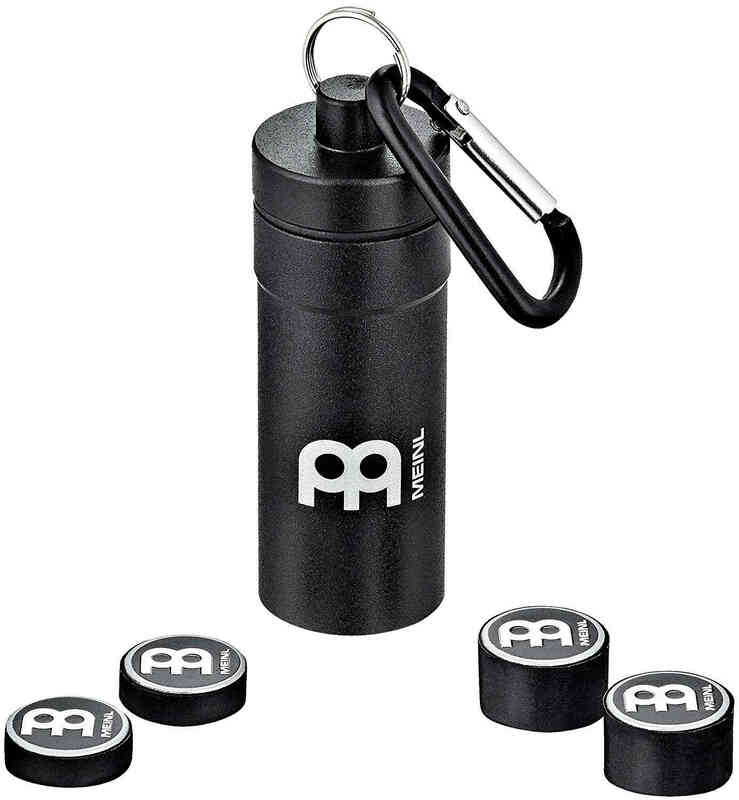 Meinl Cymbal Tuners: Small powerful magnets that attach to your cymbals to alter the volume, tone, and sustain. 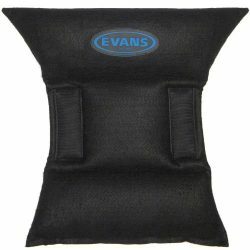 A very effective way of controlling your cymbal sound: live, recording, or practicing. 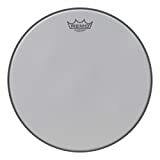 There are a lot of dampening products for your drums, but hardly anything out there to make cymbals quieter or to reduce a cymbal’s sustain. 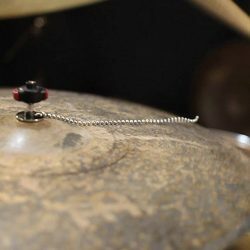 Meinl have stepped in to fix this problem with their Cymbal Tuners, and they’ve made a great tool that can be used across a lot of different playing styles and environments. 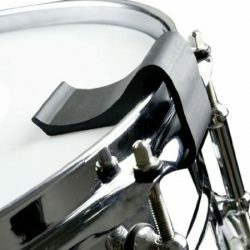 Avoid putting tape on cymbals – it leaves marks and sticky residue. If you’re looking for a quick and easy way to control the tone, volume and sustain of your cymbals, Meinl Cymbal Tuners are a great product. 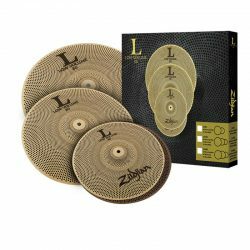 These magnets attach to your cymbals without leaving any marks or damage, and they can be quickly moved around to tune in the perfect cymbal sound when you need to cut the sustain. 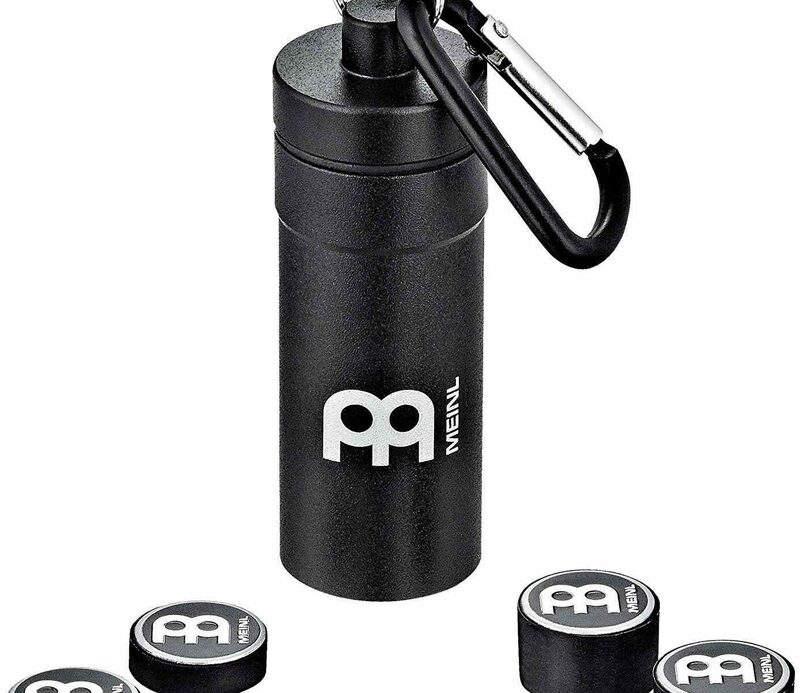 The magnets are quite strong, meaning they won’t slide around once attached. 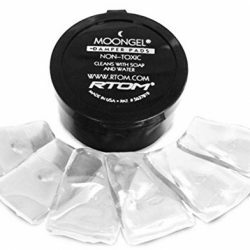 These are great for getting a more precise and controlled cymbal sound when recording, or at lower volume gigs for reducing cymbal volume. Meinl Cymbal Tuners are also perfect for low-volume practicing. 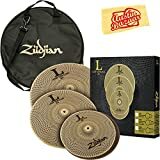 Doubling up on the magnets will reduce cymbal volume dramatically, meaning you won’t annoy the neighbours when you want to practice your cymbal work. Remo Silentstroke Bass Drumhead, 22"
Depending on where you put them, you’ll change your cymbal’s sound in different ways, and reduce cymbal volume by a little or a lot. 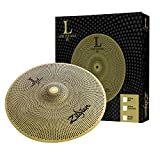 In the pack, you get one set of light magnets (for a low to moderate amount of cymbal dampening), and one set of heavy magnets (for heavier cymbal dampening). 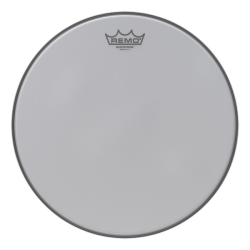 You can also combine one light and one heavy magnet for cymbal dampening that falls in between these two extremes. 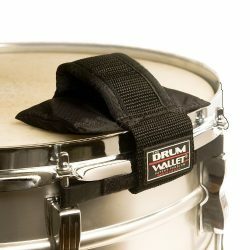 Meinl’s Cymbal Tuners are a great idea, allowing you to make cymbals quieter and ring out less. 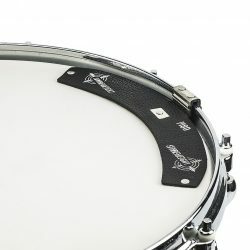 Tape on cymbals looks bad, and leaves marks – try these instead!